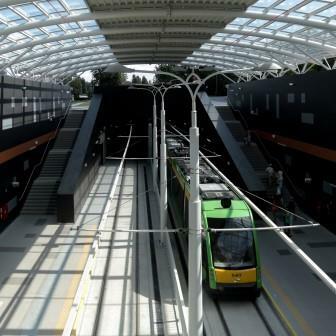 edilon)(sedra SDS (Sound Damping System) is a cost effective, electrical insulating, vibration attenuation and airborne-noise reducing solution for light rail and, in particular, tramway applications. The edilon)(sedra filler blocks are made of recycled material and are 100% recyclable. The system is very easy and quick to install. edilon)(sedra SDS can be adapted to accommodate different elasticities. 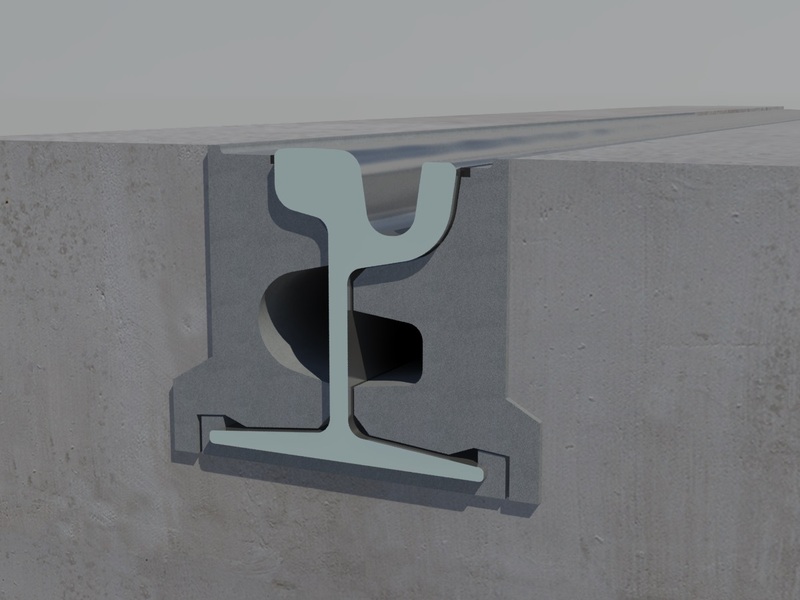 edilon)(sedra filler blocks can be supplied with factory pre-made cut offs to fit steel tie-bars in rectangular or round shape and to fit rail anchors. 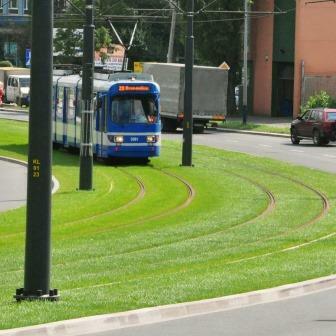 To experience our rich portfolio of SDS track systems for trams please take a look in our SELECTOR TRACK SYSTEMS.